In a campaign launched by Rabbis for Human Rights, hundreds of Israeli rabbis have pledged to provide sanctuary to as many as 38,000 African asylum seekers, evoking Anne Frank’s memory as an emotional bridge. 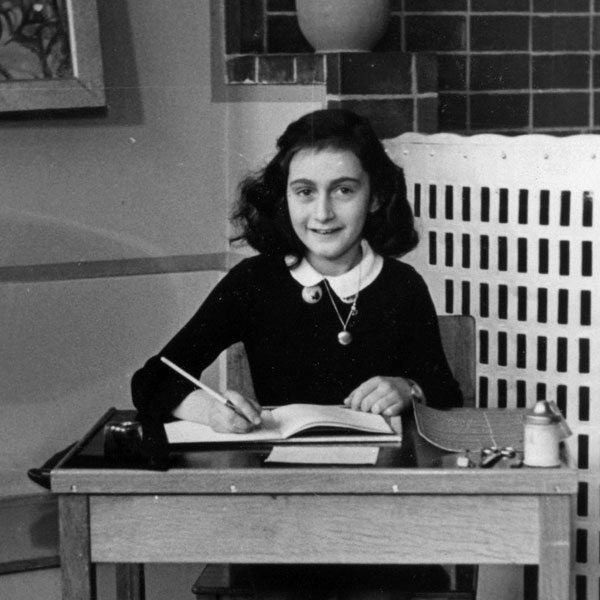 Anne Frank was a teenager when she recorded in her diaries her experience as a Jewish child in hiding from the Nazis, and her face as much as her words lives vibrantly in the mind’s eye of millions. Most of the Africans needing sanctuary will have crossed Israel’s border with Egypt, fleeing violence and poverty. The campaign, which is called the Anne Frank Home Sanctuary movement, was, according to this report, inspired by the sanctuary movement in the United States. In April, the Israeli government plans to begin its own two-year campaign of forcible deportations of the estimated 60,000 African asylum seekers, primarily from Eritrea and the Sudan, whom Netanyahu refers to as “infiltrators.” The immigrants will face the choice of agreeing to deportation to a third country (and a payoff of $3,500) or indefinite term detention. Netanyahu says the deportations are necessary “to protect the Jewish and democratic character” of the country. Silverman told Haaretz that she hopes the Israeli government will reconsider the deportations. She also noted that Rabbis for Human Rights is also considering other forms of protest, including “accompanying asylum seekers on tours to the Garden of the Righteous Among the Nations at Yad Vashem,” as well as mass demonstrations at airports to prevent flights carrying asylum seekers to Africa.